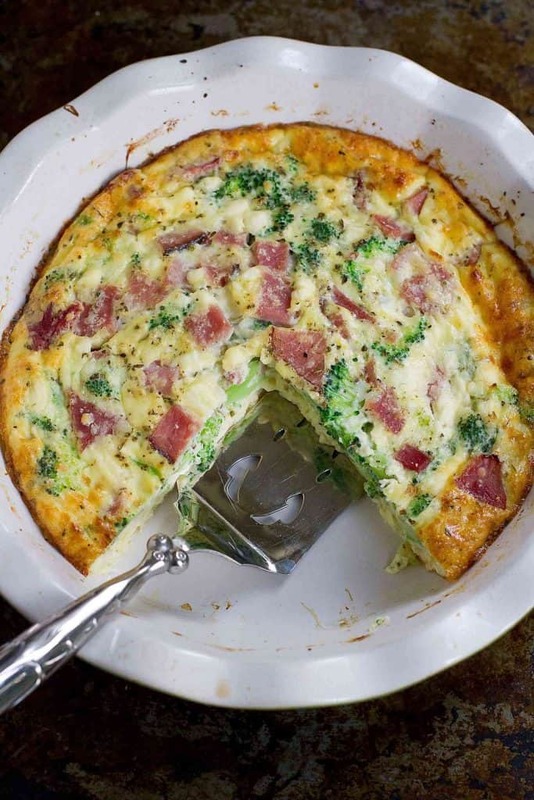 Use up your leftover ham with this healthy, delicious Broccoli and Ham Crustless Quiche recipe. Plus, I have four other leftovers ideas for you! As easy as it is to cook up some chicken, shrimp or pork, or add beans to a dish, sometimes I just want access to a hunk of already-cooked meat that I can use for leftover-inspired meals. 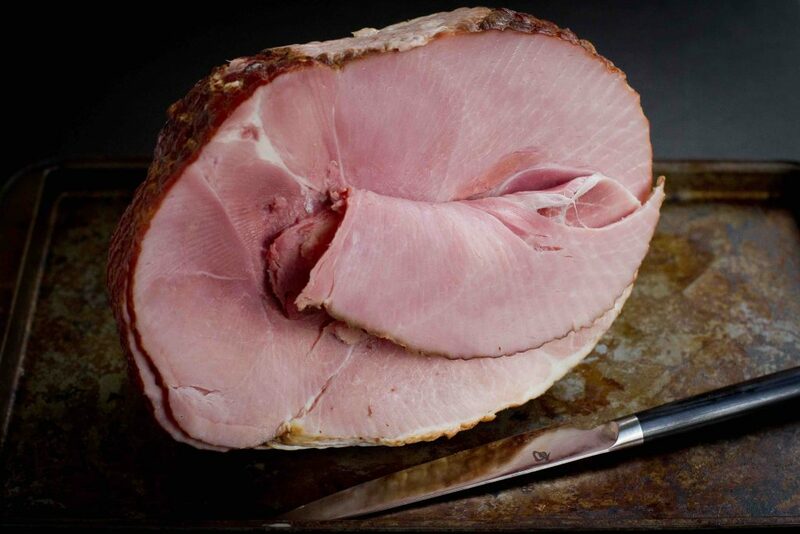 Post-Christmas or post-Easter, there always seems to be an abundance of leftover ham available in the fridge. Truth be told, there are times when I buy a ham at some random point in the year just so I can cut off the meat and freeze it in meal-sized packages for easy dinners. Some of my favorite uses for leftover ham? But that’s not all! Along with the Leftover Broccoli & Ham Crustless Quiche recipe in this post, I have four other really fun, different and healthy recipe ideas for you. Just pop over to my post on The Pioneer Woman for 5 Ways to Use Leftover Ham. Head to The Pioneer Woman for recipe instructions. Now I want to enjoy this for breakfast, lunch and or dinner. Looks delicious! I LOVE what you’ve done with this quiche. We love ham, broccoli and quiches, so I have no doubt this’ll go over splendidly in our home! We always have ham for Christmas dinner and always have tons leftover! I’m always looking for creative ways to use it all up, and this idea looks so good! Wow! This looks really delicious!! Perfect for brunch! This is a fantastic use for that leftover ham! Looks delicious! My mom used to make something like this and I always loved it! Oh yum! I can’t wait to try this! Looks amazingly delicious! Nice .. i like to enjoy this in breakfast… thanks for sharing. Please don’t leave a review of something without actually reviewing it. It’s terribly unhelpful.